How to throw an unforgettable dinner? 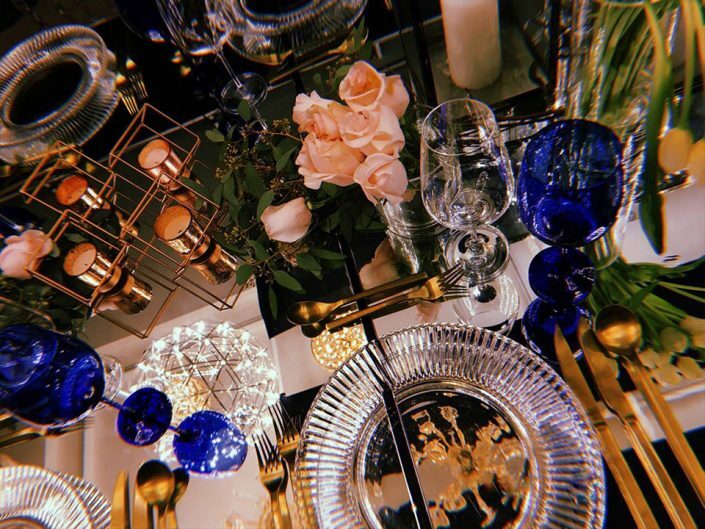 Good food, good company, and carefully curated tablescape. 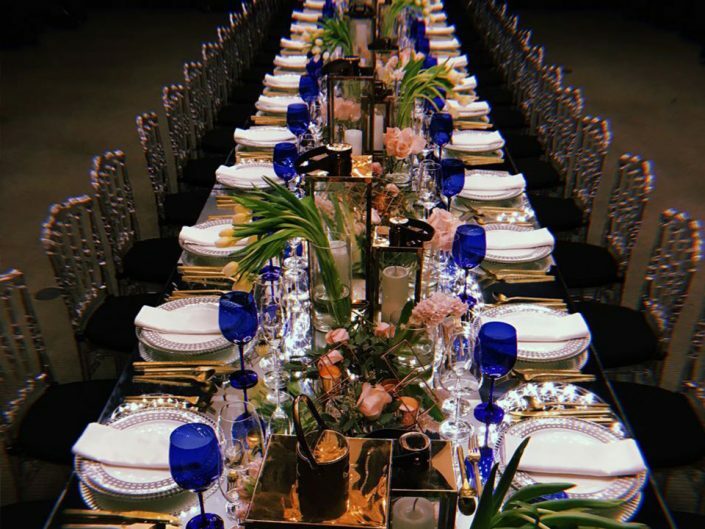 After the lighting ceremony of the Pandora’s Christmas Installation in Bonifacio High Street, guests were treated to an intimate dinner under the stars in midnight blue. 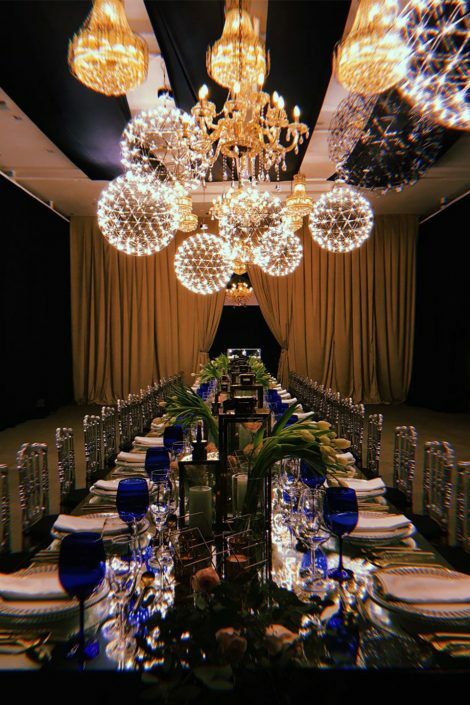 Moss Manila did the overall styling of the place, transforming the place with midnight blue draping, tablescape, lighted orbs as ceiling accents, and multi leveled vertical lights. 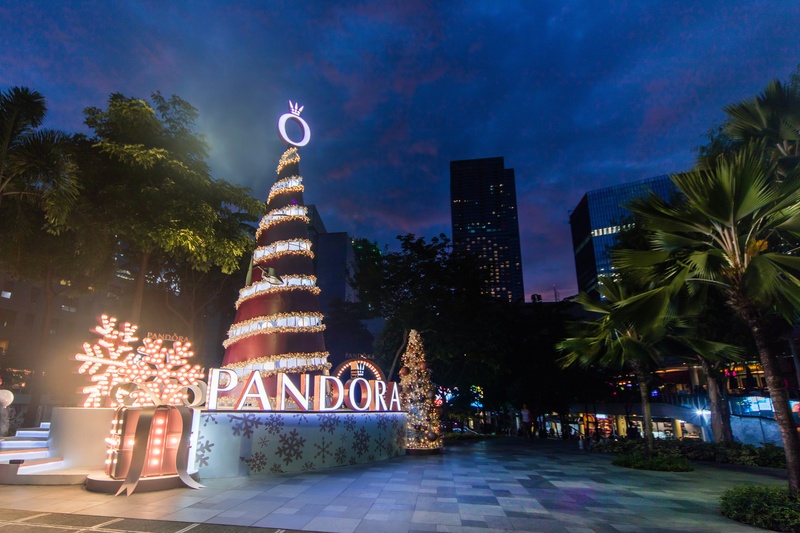 We’ll never forget that 40ft high Christmas Tree installation we did for Pandora! 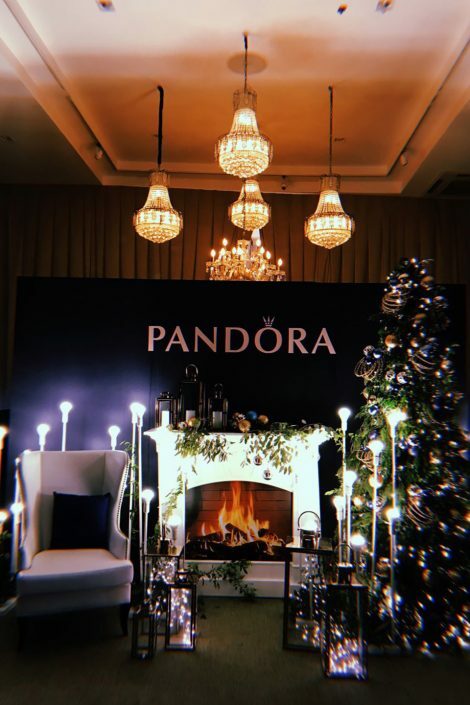 Made out of metal, inside are LED balls, housed with other decors, pop-up wreath, oversized marquee 6ft snowflakes, 4ft height elliptical platform, and prominent branding that is distinctly Pandora. Took us more than a week to set this up and seeing it all come together, everything was all worth it!